Hi there, I am a fifth generation psychic, medium and clairvoyant and author. I work with voice vibration and tuning into energy as well as working with other tools if I do need them. I absolutely love working with spirit and my guides with a passion. I connect very strongly with animals during readings which bring through great meanings. 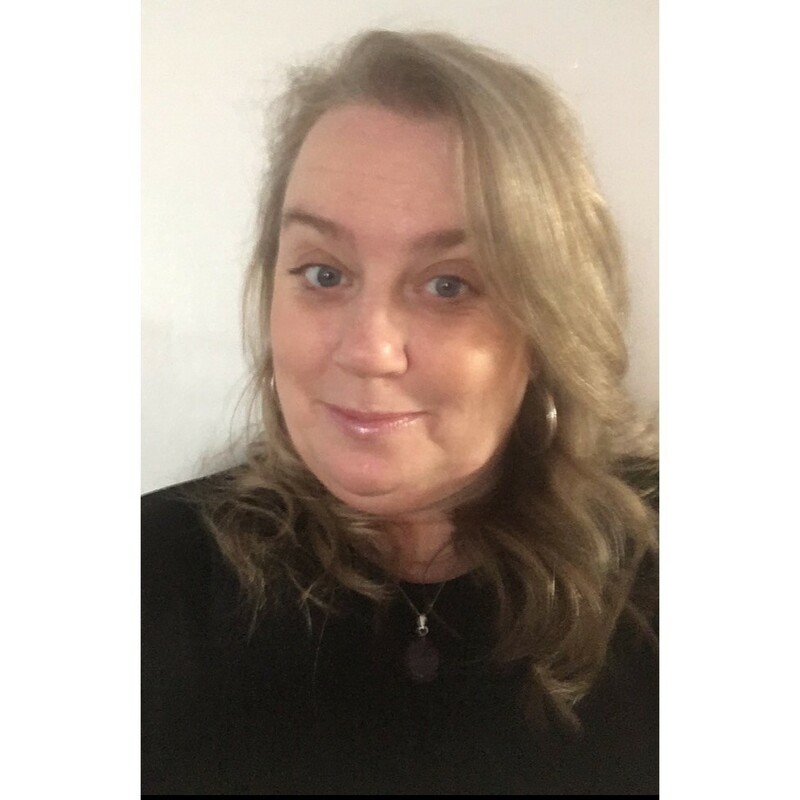 I am a very down to earth reader and my objective is to send you my caller away ready to cope with what you need to, giving you options and explanations to blockages or obstacles in your life. For me it’s about getting your guides and my guides together and making some progress. My main guide "White Feather" is very stern but we make a good team and we do our best to help where we can. I love the buzz and I love people and I love to help. I find my job very very rewarding. A smile or a tear on a clients face when a reading all falls into place, it’s priceless. I had a near death experience when I was 29 and I was made to awaken. I was born into a family where the females read tea leaves but I never had it forced upon me and I was left to find my own way. I wasn't listening so I was made to listen. I now understand my childhood better as I saw and heard a lot of things so I know I have been like this from a very young age. My great granny is my family guide around me daily to help me with readings, I don't read tea leaves like she did but she does guide me in other ways. After reading now for over 17 years it is hard to pick one particular experience but I do feel it may be the day I seen my friend's husband's grandad in the crystal ball. It brought a lot of comfort to him and it kind of made me understand what I am on earth plain for. Life experience is high up there, as I have had many obstacles in my own life. I have also done counselling and NLP courses, psychotherapy and hypnotherapy and these qualifications all help me as a reader. My first love is Reiki and I started my whole journey with Reiki, now a Usui Master and Grand Master. This does help me with the energy side of readings. I pick up on the energy of a client and the colours I can see can help with healing or to identify blockages in chakras. I have done courses within the Shamanic realm and this is where my connection grew stronger with spirit animals. I went onto to study this in greater detail and am now a Shaman. I also have a diploma in past lives and this can help when we have relationship issues which may actually go back to previous life connections. Further along my learning I was given the Twin Flame Journey to go through myself and now I help many people understand the difficulties of these bonds. I have had many a reading myself and for me I am very much drawn to the correct reader for me at that time. I always ask clients to come with an open mind and be relaxed before they pick up the phone and ready with questions as a reading can go so very quickly, so make the most of it. I am a very straight to the point reader and I will not give you "fluffy stuff", please be aware of this before you call. Also as a practicing medium of many years I cannot guarantee who you want to come through will actually make an appearance, so an open mind is very much required. Most of all relax and enjoy and be aware if you do not like anything you hear you have the "free will" to make those changes, not everything is written in stone and change is the only constant thing in life. Leave feedback for "Lorna Max".